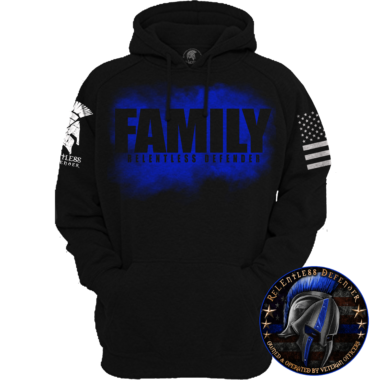 Our team at ReLEntless Defender doesn’t just support the men and women in uniform—we’re also here for their families and those who stand with them. 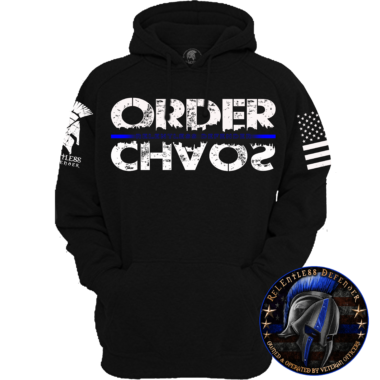 So, whether you’re an officer, a friend, or a police wife, girlfriend, or mom, we have a selection of women’s hoodies that you can wear to proudly display support for our law enforcement. 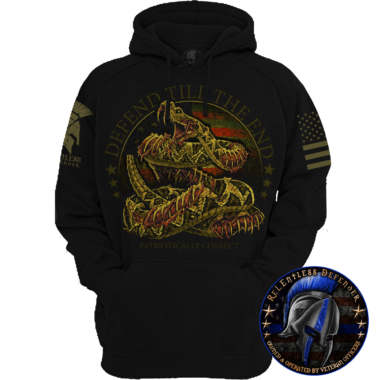 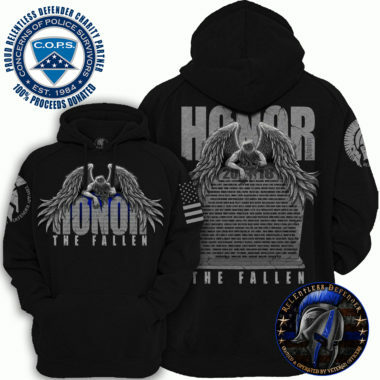 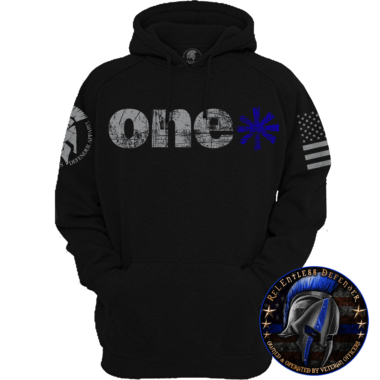 The Thin Blue Line women’s hoodie features the iconic variation of the American flag, which represents an officer’s courage in the face of overwhelming odds. 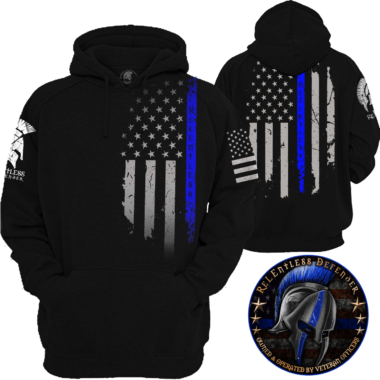 The Thin Blue Line women’s hoodie comes in multiple colors and sizes. Each hooded sweatshirt is a perfect way of showing your support—whether you’re an officer, friend, police wife, girlfriend, or mom, we’ve got the hoodie for you.